Do busy school mornings drag you down? 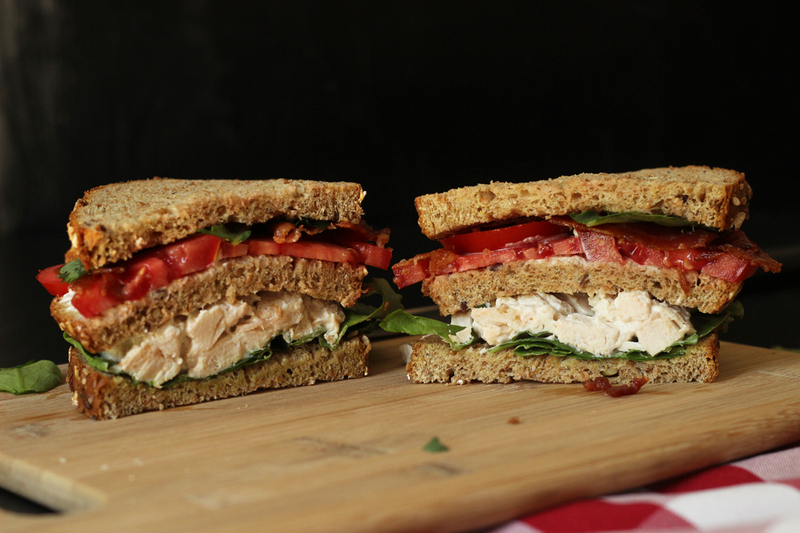 Do you wonder if you can really pack another lunch? Do you subsist on candy and coffee to get you from drop off to pick up? It can feel like a hard knock life, this whole school/mom gig. And it's a long way to June. While you may never be truly ready for packing lunches every morning — or serving breakfast during the morning rush — the school year waits for no mom. 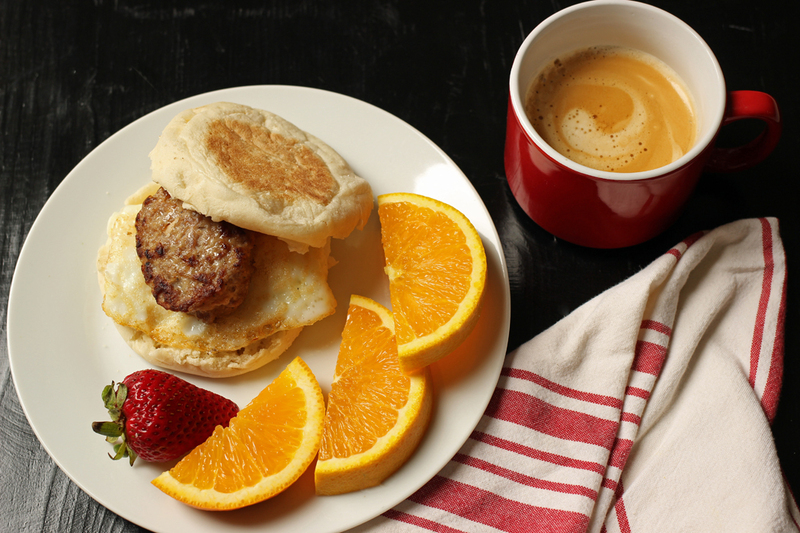 → What will you do when you oversleep and don’t have time to fix breakfast? → How can you get everyone out the door and get yourself to your own activities and still find time to feed yourself? → And what in the world do you do when practice runs late, you’re stuck in traffic, and you really don’t feel like making dinner? Yep. Things promise to be busy these next few months, maybe even a little crazy. You gotta jump on and hang tight. It’s gonna be a wild ride! But, what if there was a better way? What if you could get a plan in action to make mealtimes easier and tastier — all year long? What if you had a few emergency meals right up your sleeve for those cray-cray days? What if you invested time now to map out your family’s favorite meals and have your plan handy to make them when you need them most? What if you had a Kitchen Survival Kit at hand to help you through the crazy of meal planning, grocery shopping, and meal prep? Mama, you don’t need to feel nutso this year. You love your family and you want to provide the best meals you can for them. But, it would be really nice to do it without freaking out, wouldn’t it? 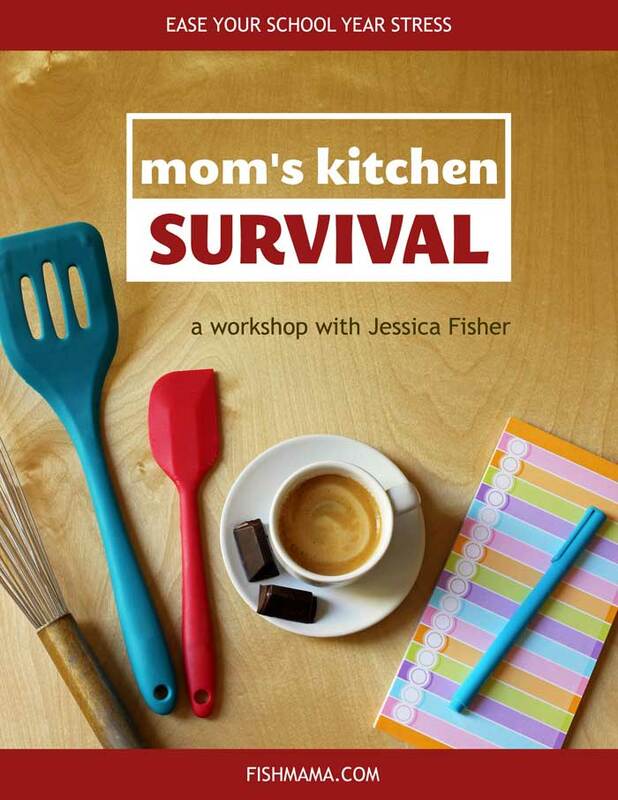 The Mom’s Kitchen Survival Workshop can set you up for success! Over a period of 4 weeks in February, we’ll be working through four areas of family food that will have a significant impact on your family’s school year. Together with other moms, you’re going to be working out a game plan, customized for YOUR family so that you make it through the long haul — and still have a smile on that pretty face. Registration is now closed. Sign up to be notified when registration reopens in July 2019. Members of the Kitchen Winners Circle receive a 25% discount. Join here. What's most important? Making sure that YOU get the nourishment you need to parent well and handle all the crazy involved in the day-to-day business of the school year. The morning rush can wipe out the best of women. Let’s beat the clock and keep smiling. No matter what kind of school your kids attend, it’s important to have a plan for packing lunches and having snacks ready to go. Learn how to get quick and easy meals on the table even when your schedule is packed and there’s “no time” to cook. 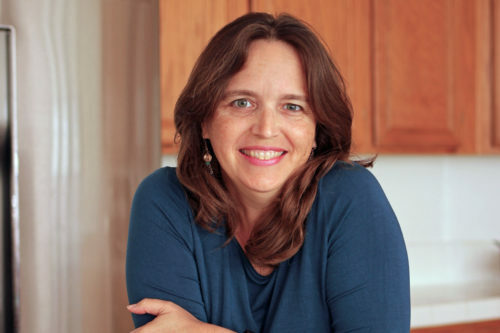 I'm a cookbook author and kitchen coach -- as well as a mom to six kids. I know what it means to feed your people, all while trying to keep your head on straight and some money in your pocket. There's nothing I love more than to work with my fellow moms-in-arms and help them take charge of their grocery budgets, feel confident in the kitchen, and feed their families delicious meals. I'd love to help you, too. 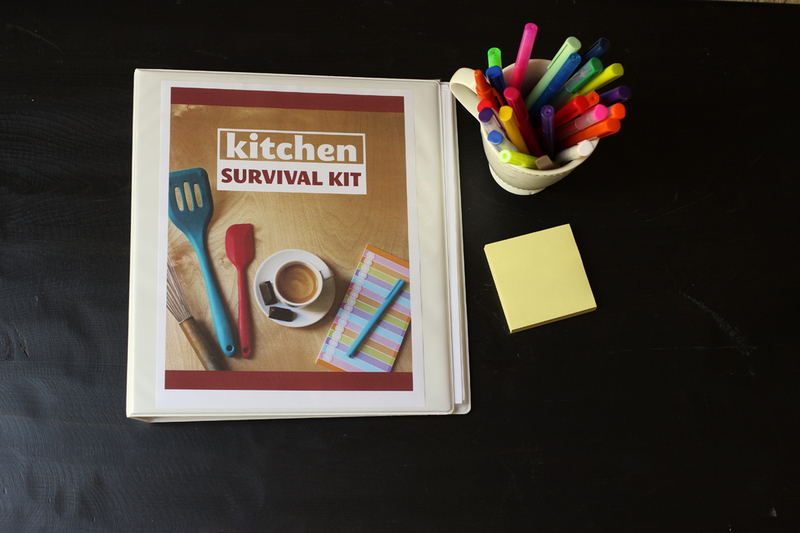 A printable Kitchen Survival Kit - Your project for the workshop, your Kitchen Survival Kit will become your personal kitchen handbook. 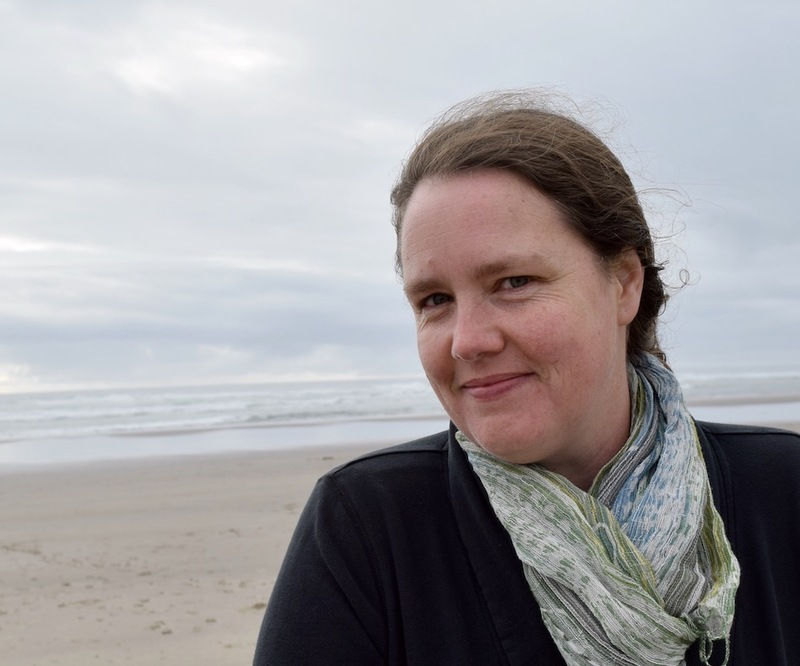 Lifetime access to a digital learning space on FishMama.com so that you can refresh and regroup whenever you need to. Four weekly live video calls where you can ask questions, get feedback, and received personalized coaching. Ready to Rock The School Year? 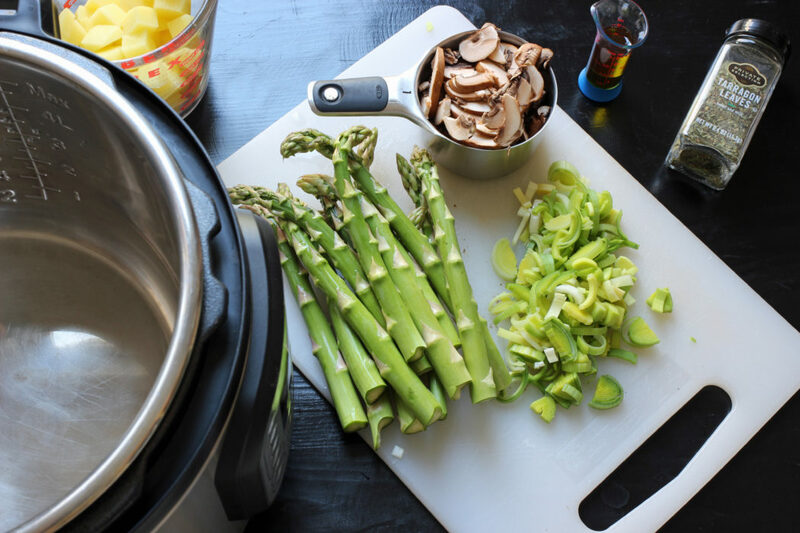 By the time we’re done, you’ll not only have a plan, you’ll have a veritable Kitchen Survival Kit ready to go, to help you make the most of your time this year. You’ll get systems in order to help you not only survive the school year, but you’ll also get to June without losing your cool. Best yet, you’ll actually enjoy the school year a little more because you’re not running a day late and a dollar short. Through weekly live video stream and a private web/chat group via Slack, I’ll be available (with the help of some amazing online tools I’ve found that we’ll access together) to give you personalized help, as you set a plan in action and implement it. 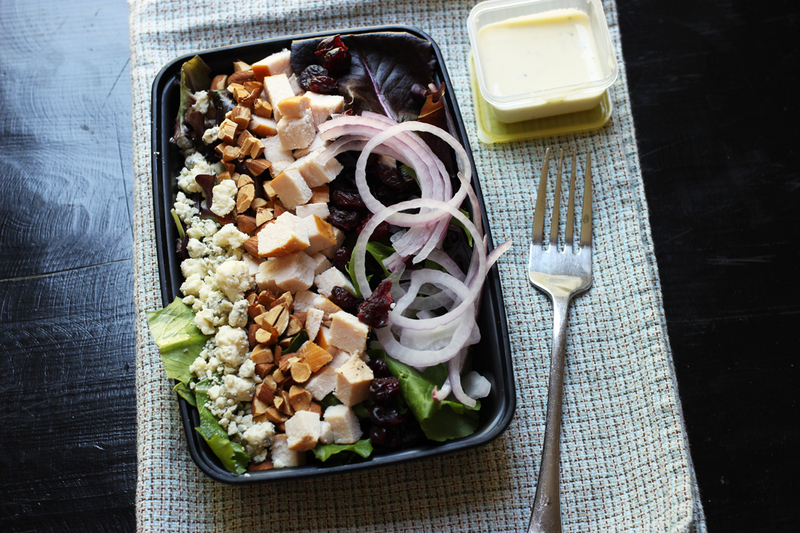 We’ll cover all the bases: breakfast, lunch, dinner, snacks, and even a healthy helping of Mom Food. You’ll create a meal plan template for your busy weeks and build a catalog of go-to quick and easy meals your whole family loves. You’ll have a chance to ask questions and get help from me and other moms. Heck! We’re even gonna have weekly fill-the-freezer sessions! Plus, you’ll find that you are not alone in this, sister. Remember that “we” I mentioned earlier? We’re in this together! 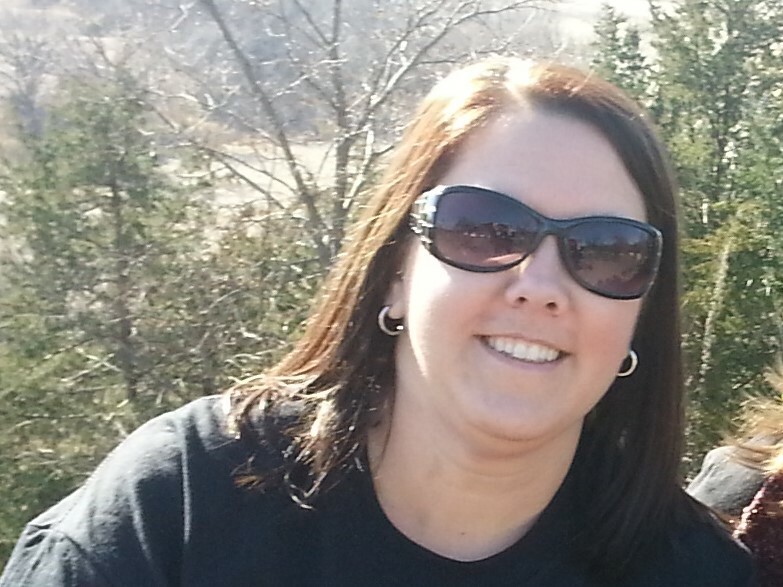 The Mom's Kitchen Survival Workshop was a game changer for me! We have had hot breakfast every day this school year and a meal plan for dinner. 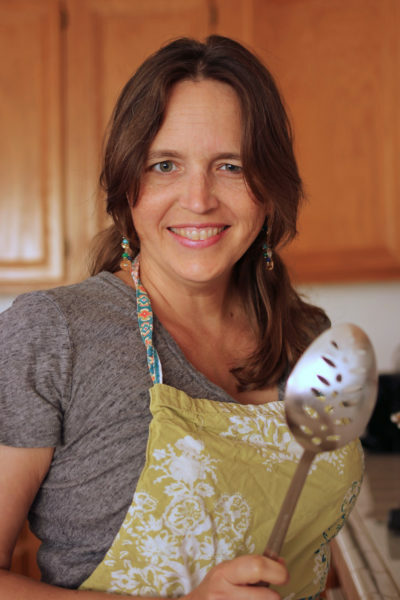 Food prep tips, freezer meals, meal planning -- this course has everything! I learned I can do hard things, it can overwhelm me to make and plan so many meals but it was the first time in my life I’ve actually had all meals per day planned. And it rocked! My biggest aha was probably that I have to put time in the kitchen to be my own "kitchen fairy". I know that but it's just something that really resonated with me for some reason. I can make a plan but if I don't execute it then it will not get done. My future self will thank me for what I do get done! Make your school year less hectic and more delicious! Registration will open again in the summer.